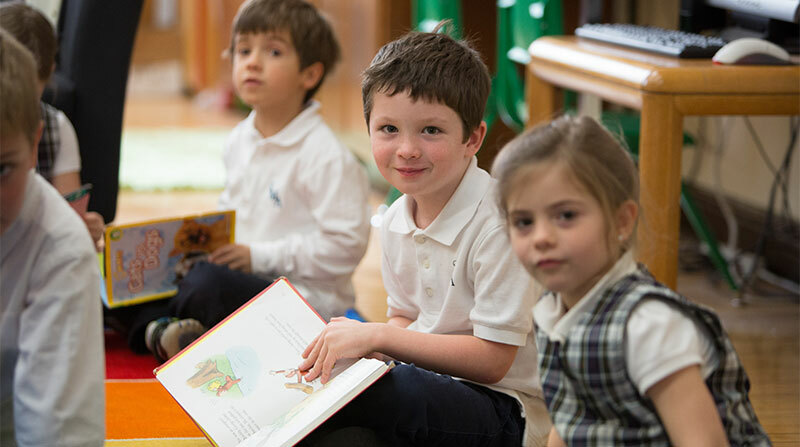 Established in the Bucktown neighborhood of Chicago in 1899, St. Mary of the Angels School has maintained its century-long tradition of supporting parents of all faiths in the formation of their children’s minds, hearts and character. 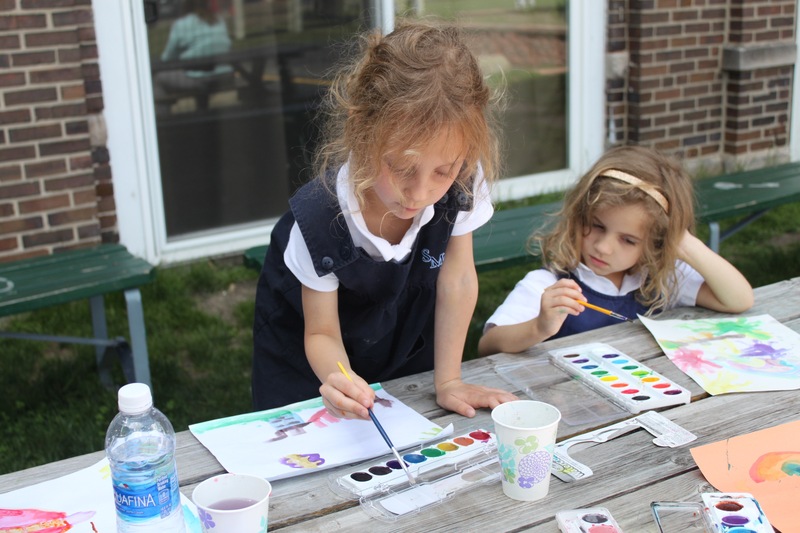 We look forward to welcoming you to the St. Mary of the Angels School family! – To receive each child as a unique gift, collaborating with parents to cultivate the intellectual, moral and spiritual talents of each child, enabling the child to direct his emotions as a respectful son or daughter, a generous and loyal friend and a responsible high school student who has the courage to live his Catholic faith among peers in service to God, family and country. – A safe and secure environment, under the Virgin Mary’s protection, in which good moral habits and Christian – virtues are exemplified. Tomorrow’s good spouse-parents, friend-leaders and saint-apostles. 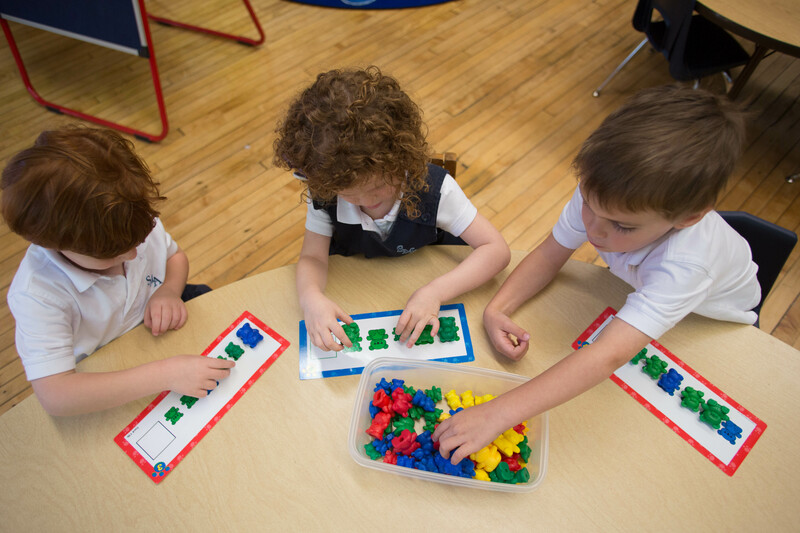 Thank you for your interest in St. Mary of the Angels School. 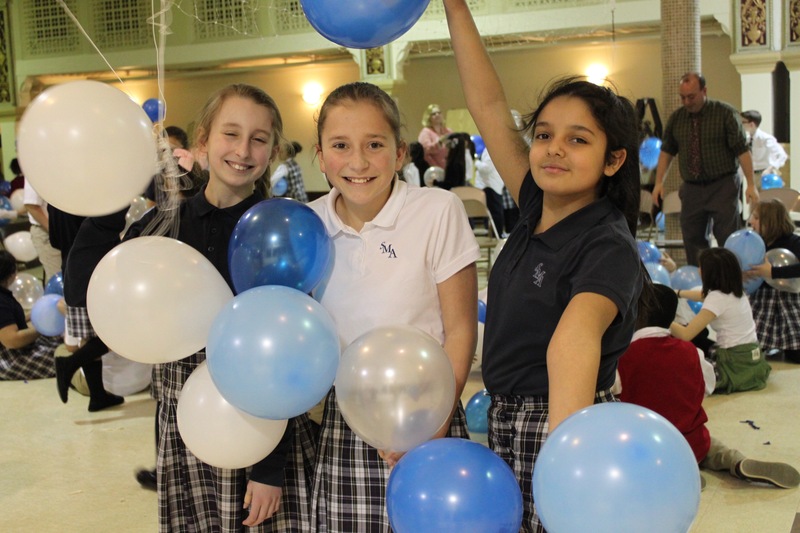 We encourage you to stop by to visit the school and to learn more about our mission, meet our staff & students, and see all of the wonderful things happening at 1810 N. Hermitage Ave. For over 115 years, we have been dedicated to providing a strong education founded in faith, and we look forward to being a part of the Bucktown neighborhood and city of Chicago for centuries to come.